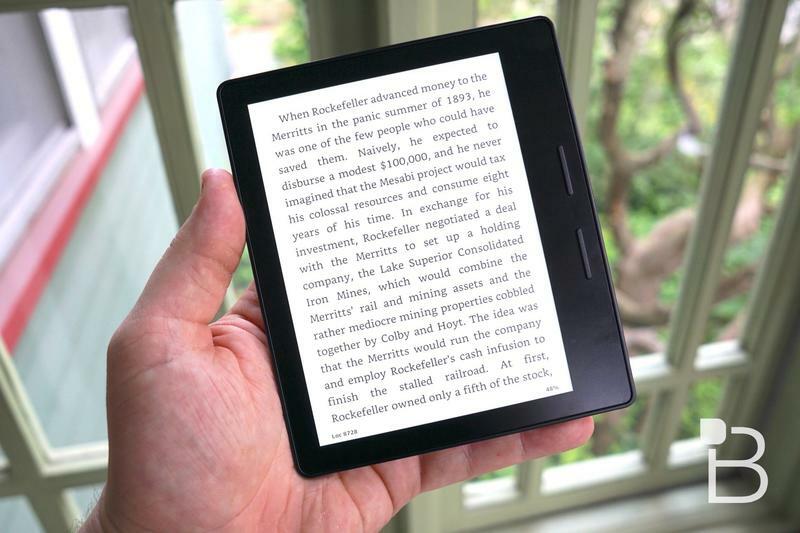 Kindle Oasis review: Oh dear, how will I ever return to the Kindle Paperwhite? 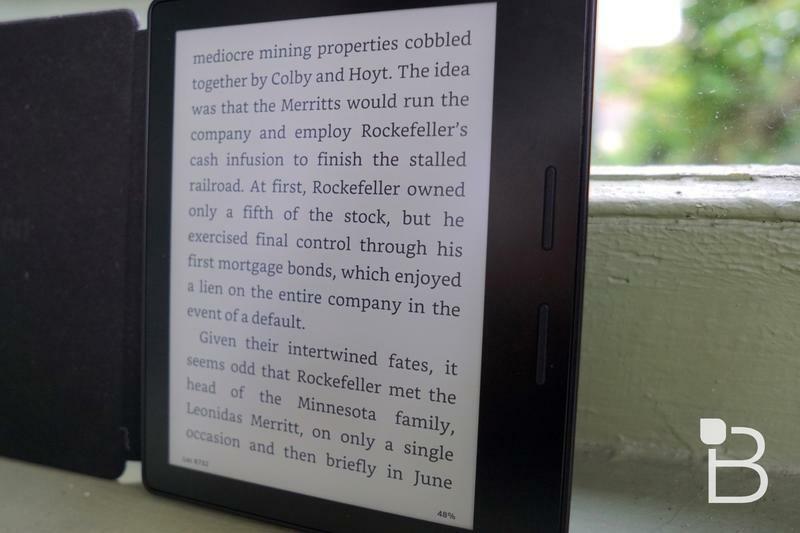 I'm a huge fan of my Kindle Paperwhite. I bought it about a year ago and have cruised through dozens of books, reading night and day. 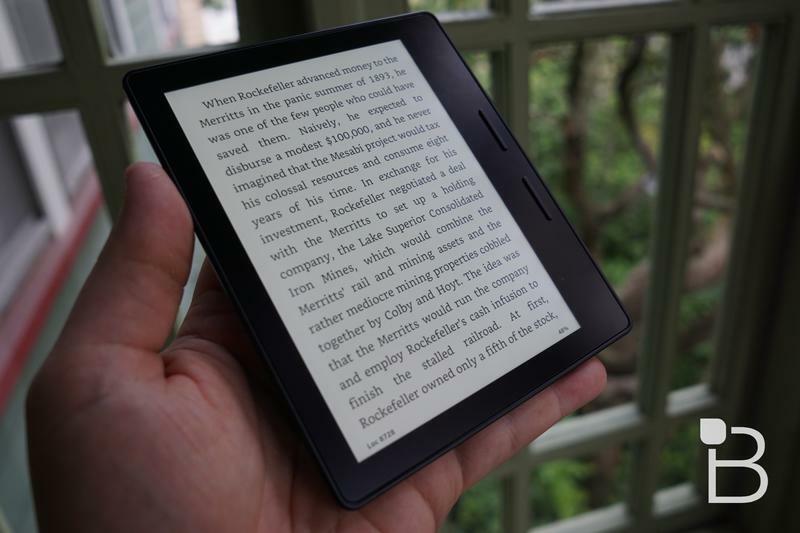 It has, until the moment I set my hands on the Kindle Oasis, filled my every need for an eReader. 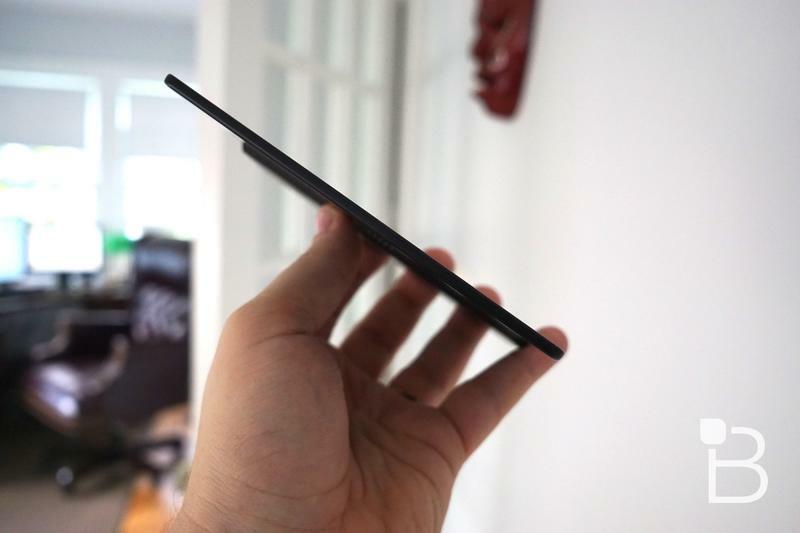 The Paperwhite is light, portable and the battery life is rock solid. The text is crisp, the backlight is adjustable and bright enough. 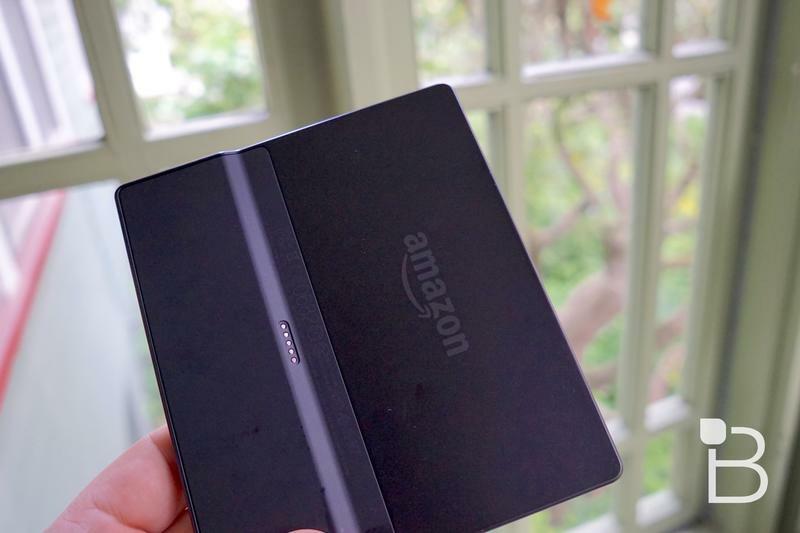 Amazon's storefront offers plenty of selection and there's enough room on the Paperwhite that I never have to worry about filling it up. How could Amazon do any better? 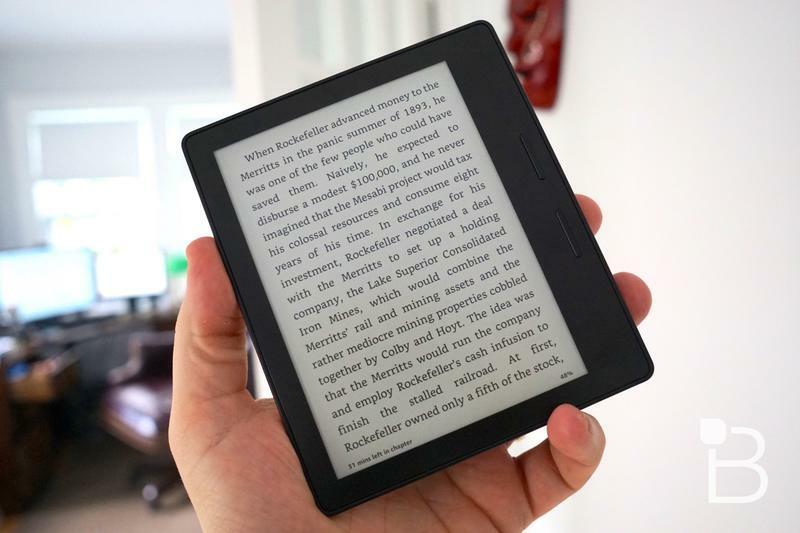 Well, until recently, there was just the Amazon Voyage, which offers better build materials and haptic buttons, among other upgrades, but I never found it worth replacing my Kindle Paperwhite with. 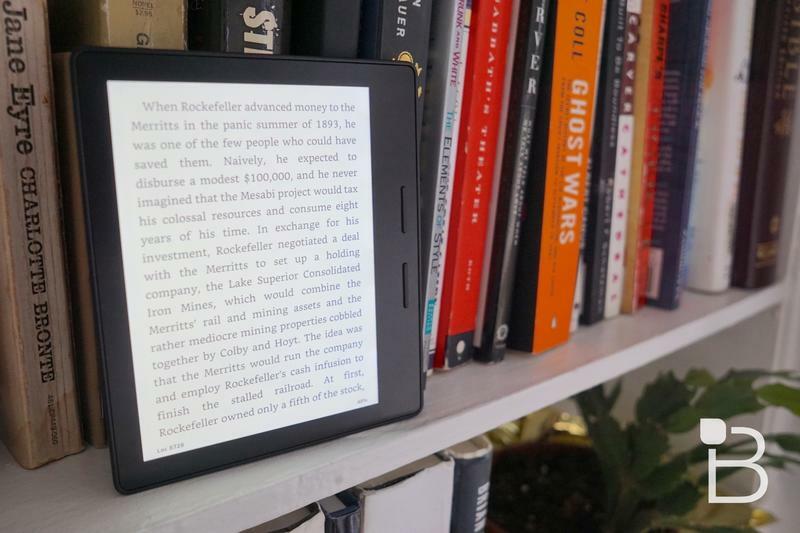 The Kindle Oasis, however, is damn near impossible to resist, even at its $300 pricepoint. 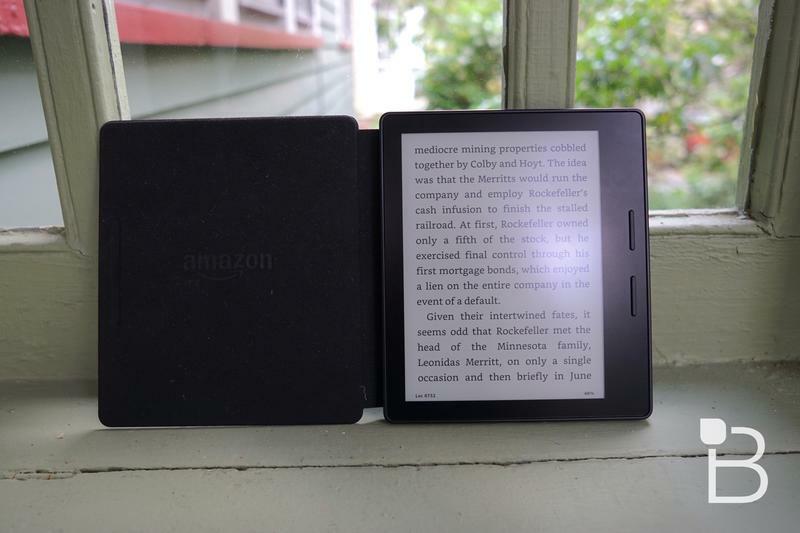 I've been using it for the past several weeks, inching my way through a few books, and I'm convinced I now need to buy one as soon as I can find room in my budget. Look, it's expensive, I get that, but the reading experience is just downright incredible. The Oasis slides out from an included leather cover that doubles as a battery pack. That's a great bonus because you get both protection and an extra charge whenever you need it. 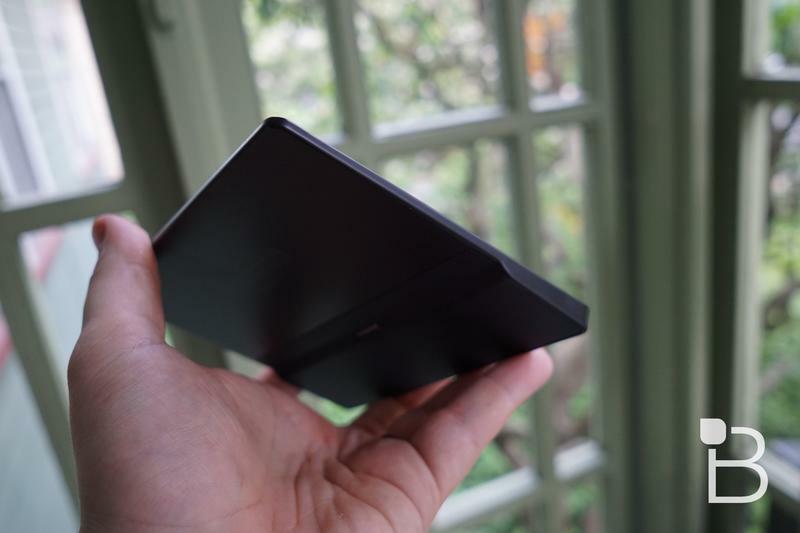 Plus, it cuts the weight drastically, leaving you with what feels like an impossibly thin and light eReader in your hand. 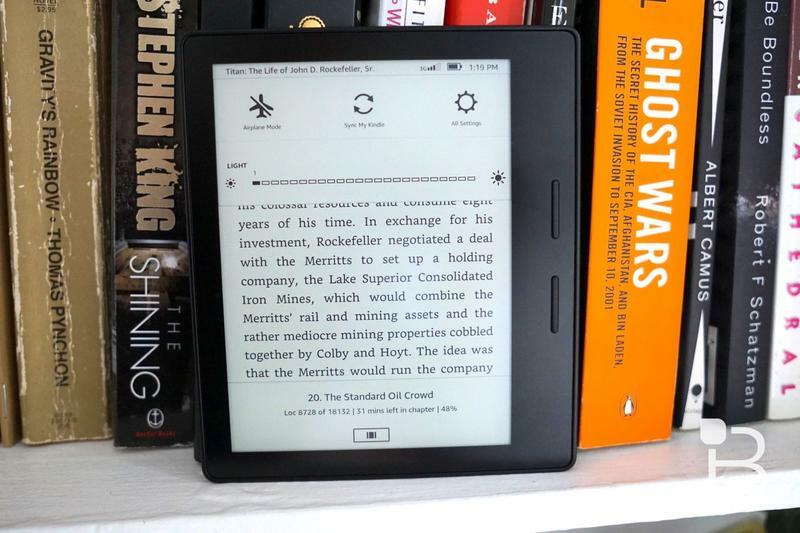 The text is crisp and high-res, and honestly I didn't really notice a whole lot in terms of backlight improvements or anything like that, despite claims that it offers 60-percent more LEDs than any other Kindle and the highest resolution. 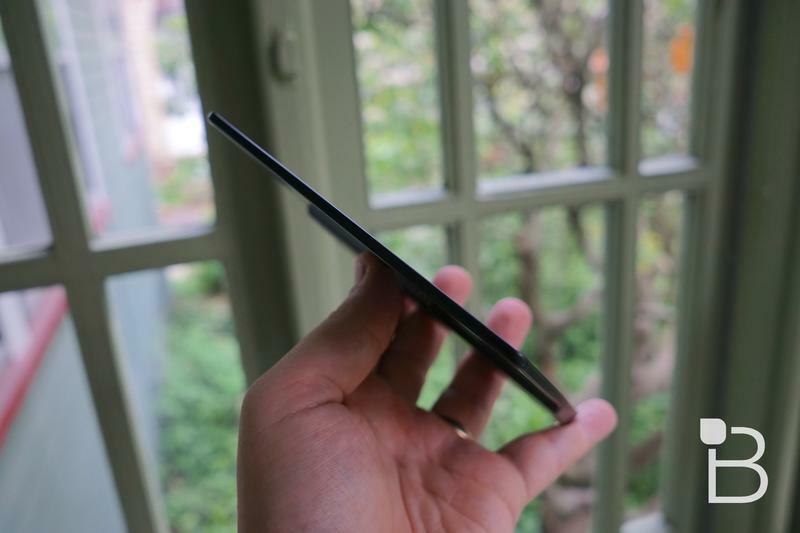 It's the ergonomics that have me fawning for the Kindle Oasis. For example, I love that I can palm the device in one hand and easily switch pages back and forth using either of the two buttons on the right-side of the device. 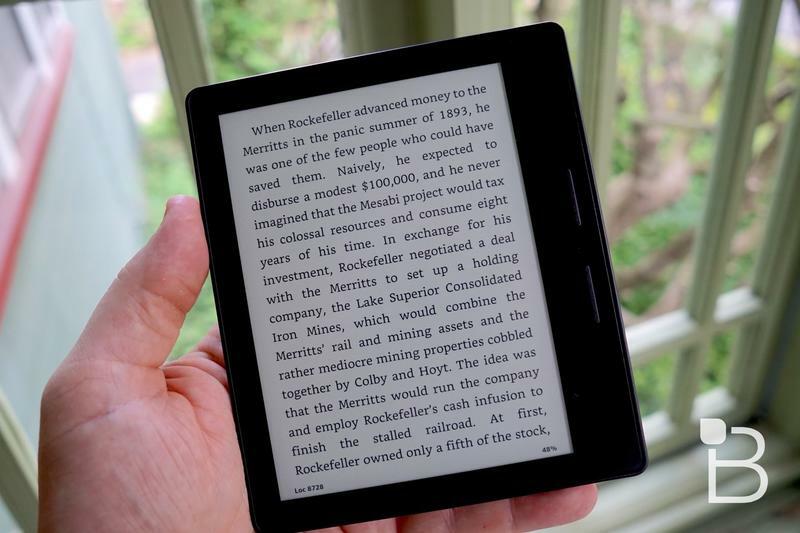 I haven't used a Kindle with actual buttons in a long time, but I prefer it to blocking the screen with my hand to turn the page. 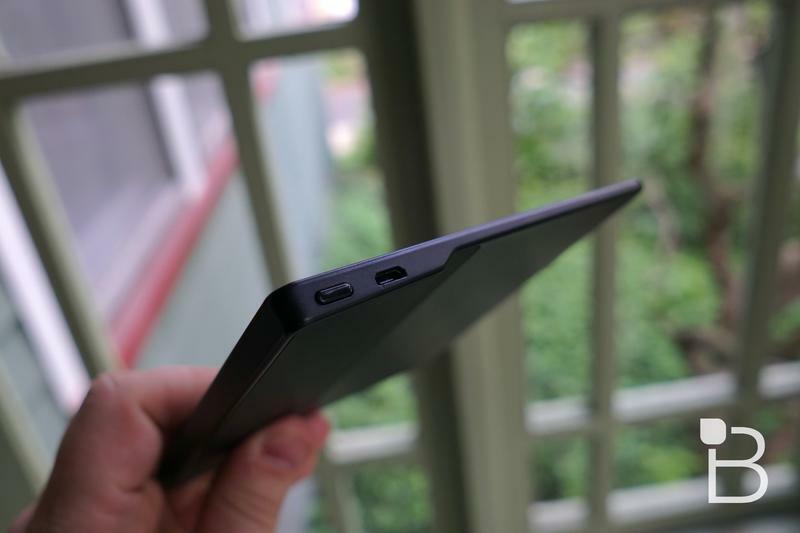 The power button is in easy reach on the top-right of the device, too. Most of the time, I slid off the back cover and read in the ultra-light cover-free mode. At times, though, I left the cover on and felt that reading was still really comfortable. 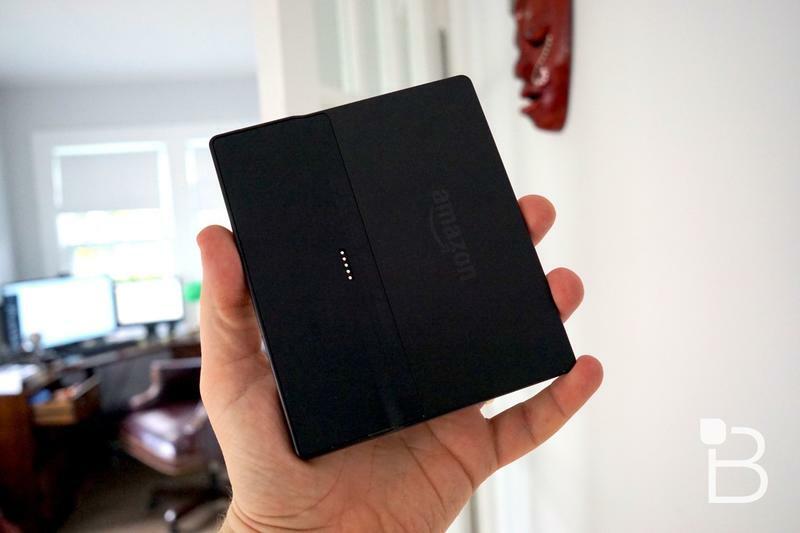 Amazon promises "months" of battery life, though that hasn't rung true in my tests. I've had the device for about a month and have already gone through a complete charge from the cover and the actual eReader unit. That's fine by me, though – a month is still incredible no matter how you look at it, and it's possible my battery life was affected by the backlight, which I use every single night with the device. 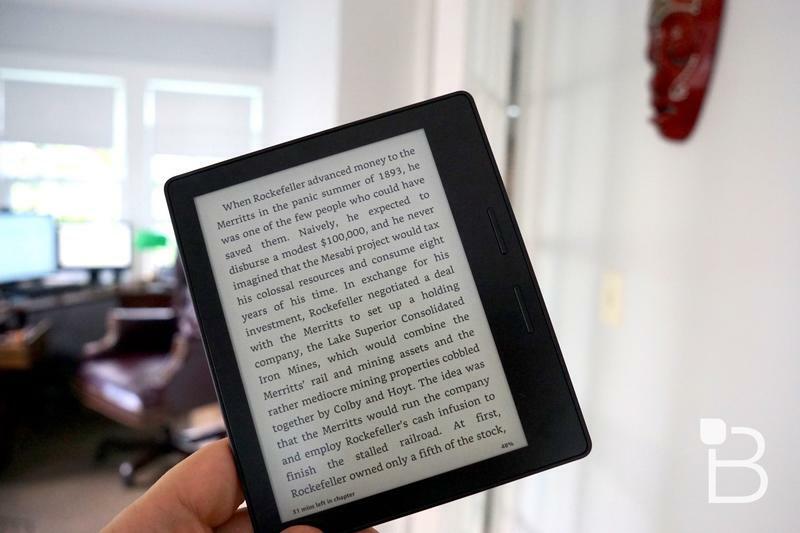 When the basic eReader unit dies, however, it just pops right into the cover — sort of like a Mophie Juice Pack for an iPhone — and starts charging up. It's super convenient, though I've never really been in a place where I've said "darn, my Kindle just died!" I mean, you charge this thing once a month and that'll never happen. 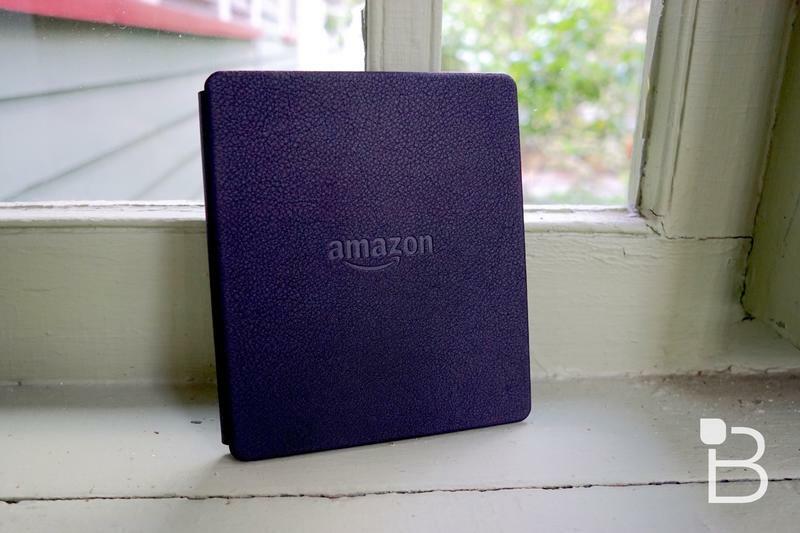 I love the Kindle Oasis, and again, it's something I plan to buy as soon as there's room in the budget. 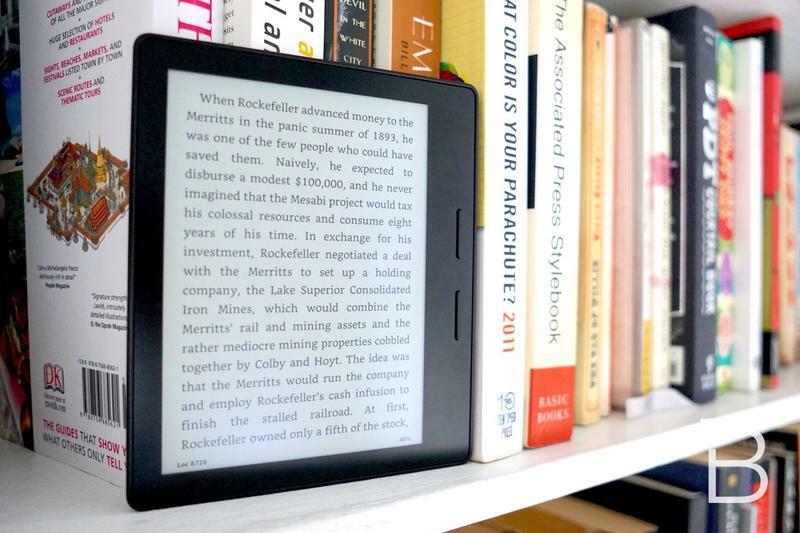 It's not cheap, of course, but bookworms will love what it offers, especially by the pool and on the beach this summer. Sadly, there's already a 2-3-month waiting time on Amazon, so keep that in mind. 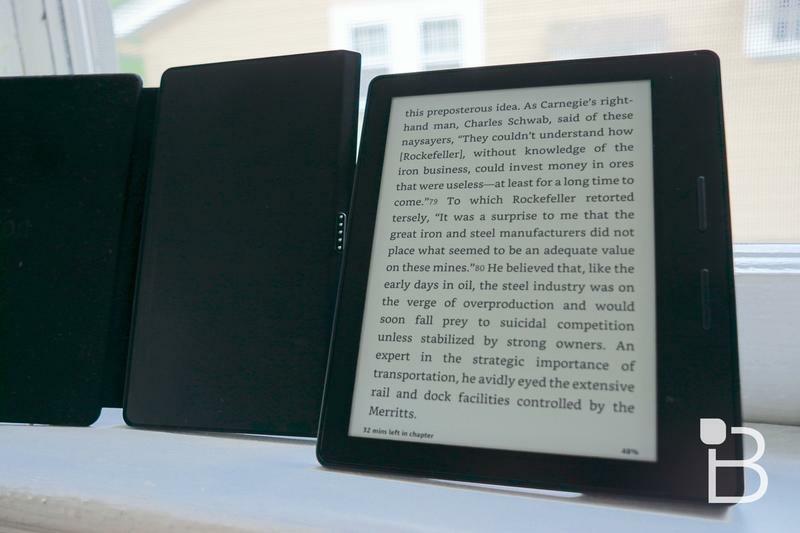 Go figure – it's the best eReader I've ever used, and easily worthy of that demand. Kudos, Amazon.